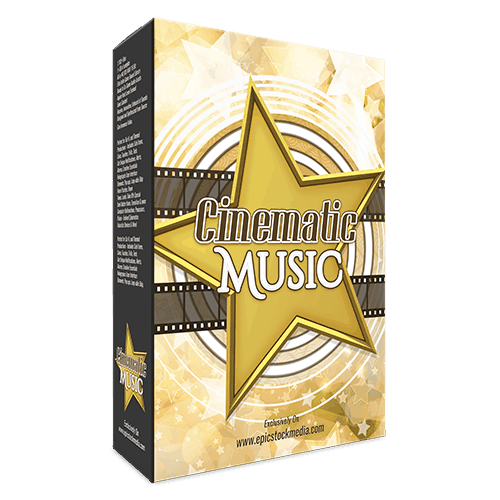 A wide range of styles and captivating arrangements make Cinematic Music a collection of powerful music tools for completing projects. 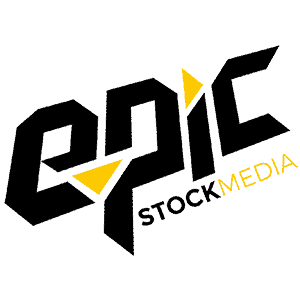 Great for commercials, game music, corporate video background sound and music, podcasts and explainer videos. 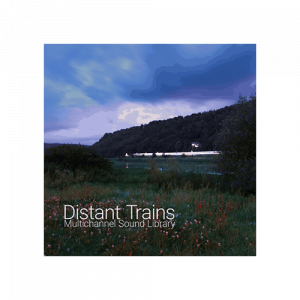 Tracks and loops are mixed and mastered so they are ready to drag and drop into your audio project. 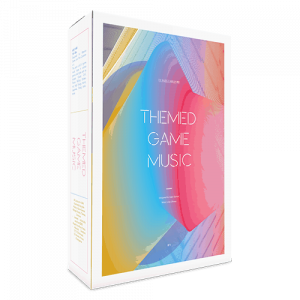 Hand-curated, all original music loops, specifically composed and designed for today’s in-game play, loading and lobby music, transition, incidental cues and sequences. 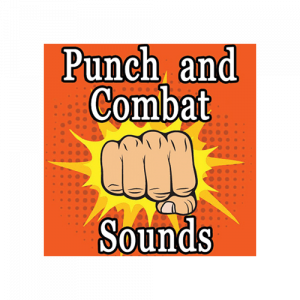 The Epic Sounds and FX Themed Game Music collection helps get your game, app, video, animation or any audio production completed in no time at all. 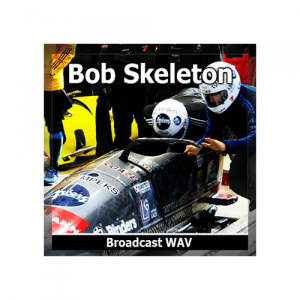 Every cue is mixed and engineered in full spectrum stereo .wav files that are production ready, loop-able and purposed to set the stage and create the moods, themes, and emotions in your custom audio productions. 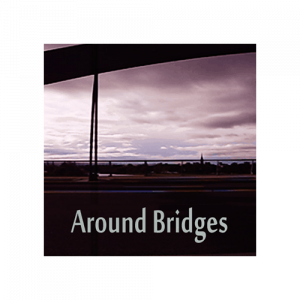 Orchestrate your production with 80 introspective background music tracks that evoke dark moods, and emotions. 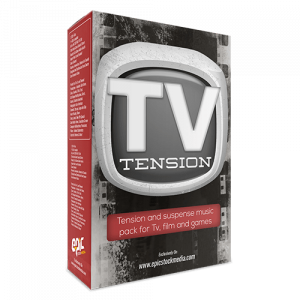 Build the suspense in an investigative fashion with TV Tension. A curated music library for your sinister and visceral production needs. 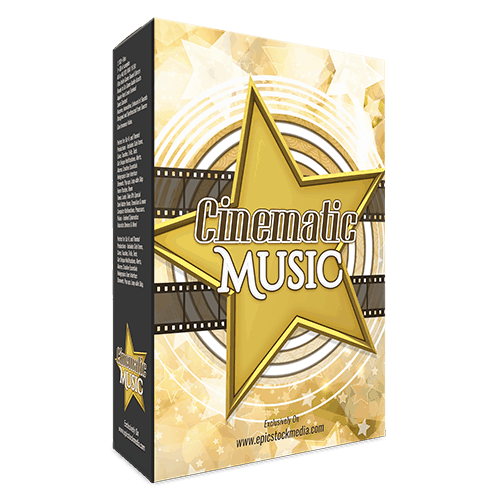 Now you do not need to hire an award winning composer or musical virtuoso in order to produce AAA quality music for your game or multi-media production. 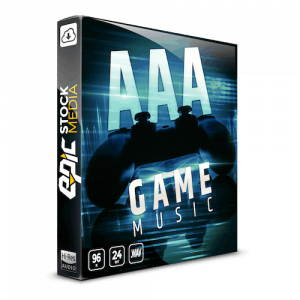 Let AAA Game Music soundtrack and loop library take on the creative duties of setting the perfect musical expression for your next production. All royalty free. Take your users to ancient fantasy lands in Medieval times with Renaissance loops, military battle and action adventure cues. 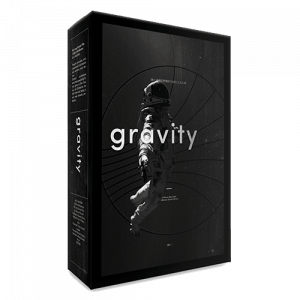 Create epic thematic soundscapes of a future with planetary superheroes, suspense and heroism with orchestral brass, driving orchestral and electronic themes or, create a little horror and havoc instantly with fire drone loops, haunted, eerie and horror tracks and thriller themes. 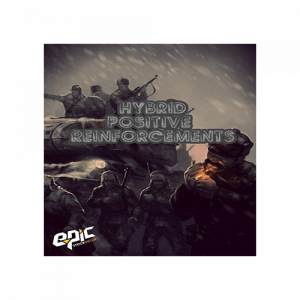 55 High energy, Game hype sound fx that give you another type of positive reinforcement perspective that you have never had! If you want bespoke, Top tier, on the forefront of sound design SFX, then welcome you and your eyes have made it to AAA game audio. 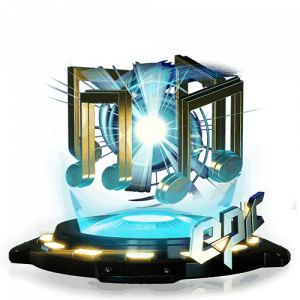 Get cross bred buffs, power ups, hits, achievements, coins and more! 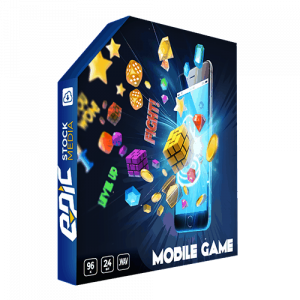 Note: These Sound effects and many more can also be found in the Hybrid Game Sounds collection – a compilation of 4,251 state of the art modern sound effects. 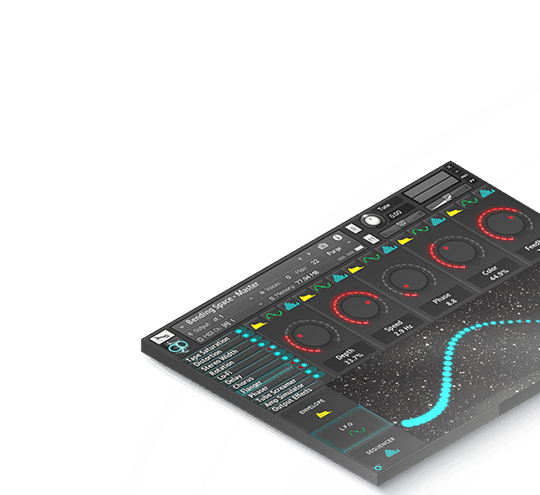 817 music tracks included – 6 Collections + 15.11 hours of sound and 10.36GB of samples. All in .Wav 44.1k 16bit production ready stereo sound. 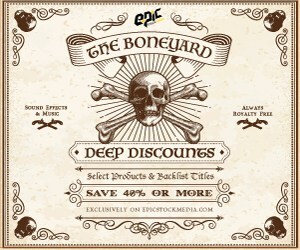 This is a new bundle of our largest music libraries. Commercial Music + Nashville Country + Cinematic Music + TV Tension + Trendy Background Music + Themed Game Music – Give a listen to each of the demos to hear for yourself just how good this exclusive collection sounds. 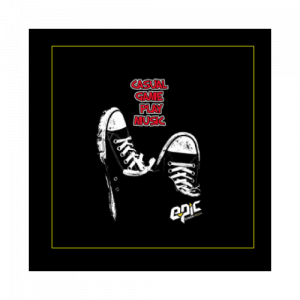 Casual Gameplay Music – Royalty free background music tracks and loops. 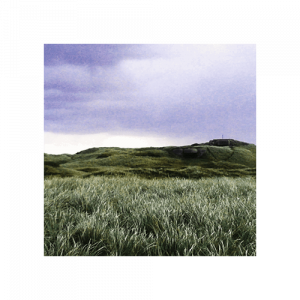 Down to earth, calm background loop pack with 7 main themes and 5 variation files. Over 7 minutes of loopable game music. Background, transition and lobby music that sets a friendly tone and adds dynamics to the gamer’s experience. All royalty free. 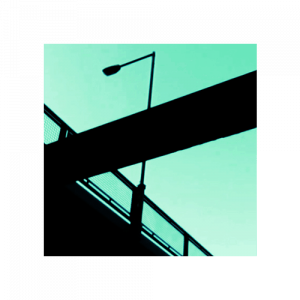 Music composed for use in low key organic situations or to create suspenseful scenarios. 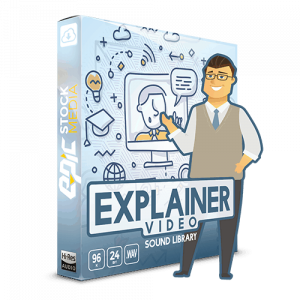 Super flexible and easy to add in to your audio project.